Hey everyone! I had a busy weekend but I was able to go to a friend's book reading and signing. 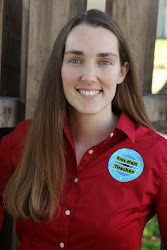 Sarah Maizes is an all-around awesome person and she has her third book in her On My Way series with a fun character named Livi. Livi has quite the imagination and is reluctant to go most places the big people in her life want her to go. Sarah is so funny and her humor shines through in each book. 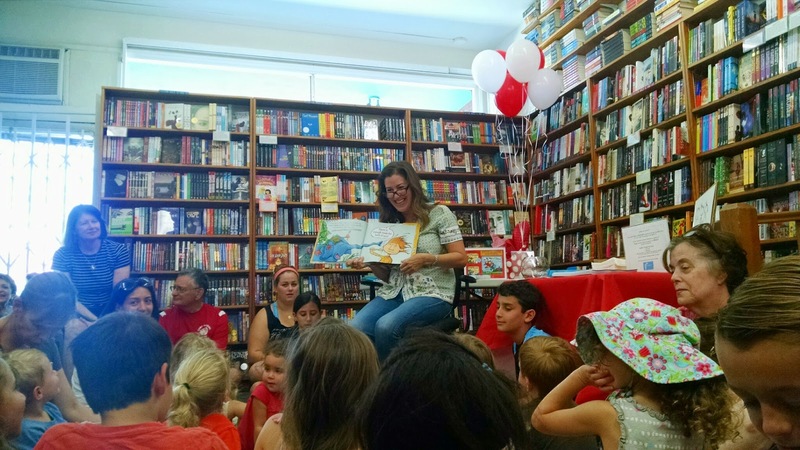 It was a nice crowd gathered in west Los Angeles at Children's Book World. It is a well stocked book store with the most children's books I've ever seen. I didn't know this hidden gem was in LA but it was wonderful to see. Here's a picture from the reading.